Do you have the habit of gazing tirelessly at the night sky? Are you fascinated with the cosmos, its endless fathoms and the vast number of heavenly bodies that fill its void? Have you always wondered how to captures the vastness of the universe in a small 35m frame? If your answers to the above are in the affirmative, then astrophotography is surely your pursuit, and this article is for you. This blog post is an integral aspect of this rare and fascinating pursuit. Very specifically, it covers the best camera for astrophotography. 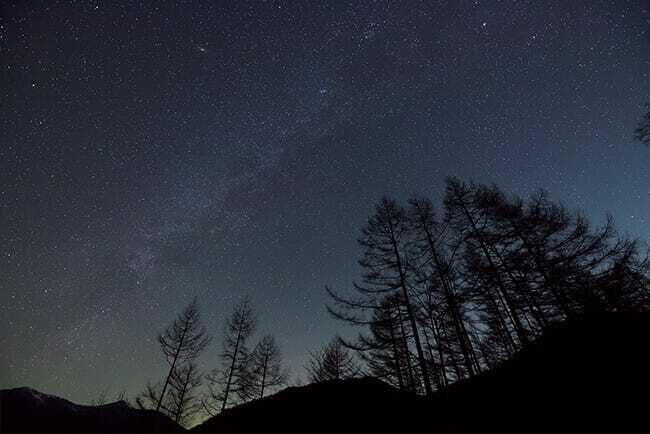 There are certain aspects of low light photography that you need to bear in mind before you can begin the hunt for the best camera for astrophotography. As you can imagine, astrophotography uses many of the elements of low light photography. With “low light” I mean when the sun is down, and the sky glitters like specs of silver dust. Ideally, it should be a clear new moon night or preferably the moon below the horizon so as not to impact your exposure. Also, you should be shooting far away from the glare of the city to avoid light pollution. The problem of shooting in such a lighting scenario is that your camera’s built-in meter will go bonkers without having sufficient light. The camera would continuously indicate that you are underexposing the scene and that you need to increase the exposure. Handling this situation is where your experience of shooting in low light and your judgment comes into the picture. You will have to set your exposure manually. The best camera for astrophotography must have good native ISO range. ISO is a term that you would come across quite frequently in the context of astrophotography. ISO refers to the sensitivity of the sensor to light. However, please bear in mind that, changing the ISO number in no way increases or decreases the sensitivity of the sensor. It remains the same. When you change ISO, it merely amplifies the light signal. This is also why increasing the ISO increases noise. More on this later. Sensor size is an important consideration for the selection of the best camera for astrophotography. Larger the sensor size, greater is the ability of the sensor to capture more light. With a larger sensor, however, comes the associated cost! They are expensive to manufacture. The best solution is to opt for 35mm DSLRs. They give the best value and the ideal balance between excellent image quality and affordable pricing. Dynamic Range is another term you will hear frequently. Dynamic range denotes the ability of the sensor to pick up a wide range 0f brightness, from the brightest bright right down to the darkest spot in the scene. Notwithstanding the technology improvements that we have seen over the years, the dynamic range of digital cameras is yet to match the dynamic range in any scene. Almost invariably in all scenes with high dynamic range, your camera will either blow out the highlights or clip the shadows or do both. Some cameras, however, have the ability to capture a much higher dynamic range compared to others. These are the cameras that work best when working in low light situations. You can capture a lot of detail in the shadow areas which can later be pushed (recover) during post-processing. Driving up the exposures during post-processing can, however, lead to noise. Now, there are cameras which are ISO-invariant (to be explained below). These cameras have the ability to capture a lot of dynamic range, even in the shadow areas of the image. 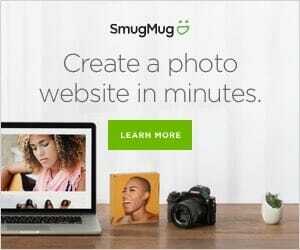 Plus, they don’t add a lot of noise in the picture, which means you can push the exposure to make dark areas visible without any noticeable degradation of the image due to noise. DSLRs give you the option to use different lenses depending on what you want to shoot. Like, if you are looking to capture a breathtaking image of the Milky Way rising over some geographical feature, you need the ability to shoot with a wide angle lens. Your requirement will dictate the lens that you need to use. A DSLR or at least an interchangeable lens camera gives the option to use different lenses. Now for some suggestions as to the best camera for astrophotography. We start this with the Nikon D810A. The D810A is the first full-frame DSLR that is designed specifically for astrophotography. It is an off-shoot of the upgraded D810, except that it is tweaked to be more sensitive to the H-alpha emission from distant nebulae and capture their brilliance by using an optical IR cut filter. Traditional DSLR cameras have sensors that have a more generalist approach to blocking red light. They would block visible red light as well as IR. The Nikon D810A has been tweaked to prevent that. The hot clouds of distant nebulae emit a red color 656nm which is captured better resulting in brilliantly bright images. 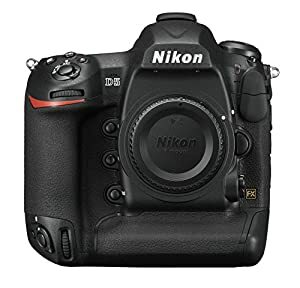 One more plus point of the Nikon D810A: It comes with the free downloadable Capture NX-D software, having an Astro Noise Reduction filter that eliminates pixel artifacts without sacrificing stars. 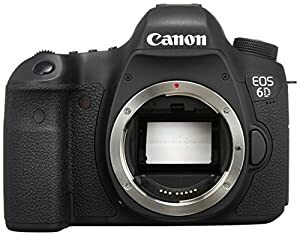 The Canon 6D is one of the older pieces of equipment that we have discussed here. But, to its advantage, the 6D, is a camera that has a low noise signature. It has only 20.2 effective megapixels. That means there is no pixel cluster on the sensor surface. That is what makes the camera produce much cleaner files. A bit depth of 14-bits means the camera has a much greater dynamic range. Finally, the ISO range of 100 – 12800 is more than enough for the purpose of getting a sharp noiseless image. Related Post: Canon 7D vs. 6D – What’s the difference? The Nikon D5 is a full-frame camera with a resolution of only 20.2 megapixels. Larger sensors with less number of pixels is a god thing when it comes to astrophotography and low light photography. As we have already learned before, with larger sensor size, the individual sensors produce a better signal to noise ratio. Which in turn ensures that the individual sensors are capable of producing cleaner images. 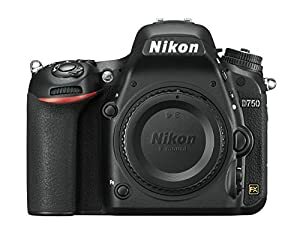 At 24.3 megapixels the full-frame Nikon D750 is like any other full-frame digital SLR camera out there. But some miss the fact that the D750 is an ISO-invariant camera. ISO invariance is related to sensor technology. We have routinely pulled exposures during post-processing after underexposing them at the time of the shooting. That adds additional noise in the image. Cameras, like the D750, are known as ISO-invariant, and with these cameras, you can shoot underexposed RAW frames and then pull the exposure in post-processing without adding any extra noise. Although this discussion started off somewhat biased towards DSLR systems, it is pertinent to note that mirrorless systems are not too far behind regarding astrophotography capability. As a matter of fact, they are the preferred choice for a lot of photographers. Mirrorless systems have some advantages to DSLRs. They have less moving parts inside, and that means they have a smoother image making process compared to DSLRs. Here are a few mirrorless options. The Sony Alpha a7R II is in many ways a fascinating camera when it comes to astrophotography as well as low light photography in general. The stand out features of the camera includes its 42-megapixel full-frame EXMOR R BSI CMOS sensor and the BIONZ X image processing engine. They are what is responsible for the camera capturing a lot of light and with an excellent dynamic range in dark low light conditions. Please note: More light means more signal and therefore less noise. Full-frame sensors have a larger light gathering surface compared to crop sensor systems. Thus, they have a distinct advantage when it comes to shooting in low light situations. 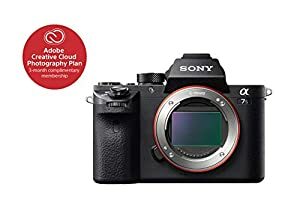 Additionally, the Alpha a7R II has a much higher ISO shooting capability than other sensors and with much cleaner results, which means you can capture fast images without the associated noise. Mirrorless systems have little shutter vibration, and that is what ensures more stable and vibration free captures. Finally, the Alpha a7R II rear LCD screen is a tilting one. Having a tilting screen is a significant advantage because you can compose using the screen rather than having to look through the viewfinder continuously. Another mirrorless systems from the house of Sony. 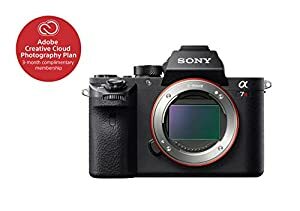 The Alpha a7S II is a unique system as it is a full-frame camera with the lowest resolution of all the systems that we have discussed on this list. The resolution of the Alpha a7S II is only 12.2 megapixel, which means the individual pixel sizes are pretty large. Large pixels result in the signal-to-noise-ratio being favorable. In any case, the ISO sensitivity of the camera is 100 – 102400. You will be able to make decent exposures even in low light situations.